Air conditioning is far more than hot or cold air. 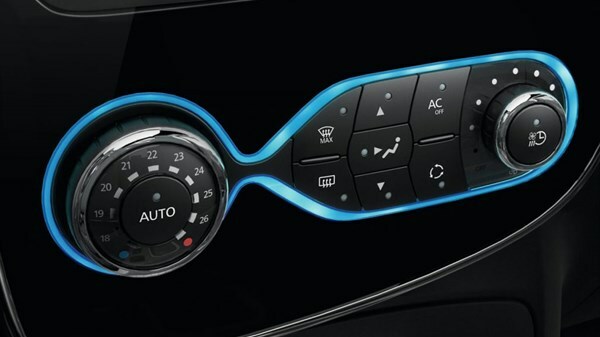 Whether for efficient demisting, air filtering or regulating the temperature as you want it, air conditioning has an important role in your car. In order to ensure efficient performance of this system it is mandatory to change the passenger compartment filter every year. It is also necessary to perform an overall check, cleaning and disinfection of the air conditioning system. The passenger compartment has an unpleasant odour. If you notice one of these signs, have your air conditioning checked in our approved Service Centre in Pailles. Please arrange for an appointment through Mr Sanjeev Muhonur (207 2460). The current state of your air conditioning system. The condition of your passenger compartment. The range of temperatures produced by the circuit. TIP: Increase the life span of your air conditioning system by switching it on at least 10 minutes a month both in summer and in winter. NB: Air Conditioning maintenance can be done in Pailles Service Centre only.